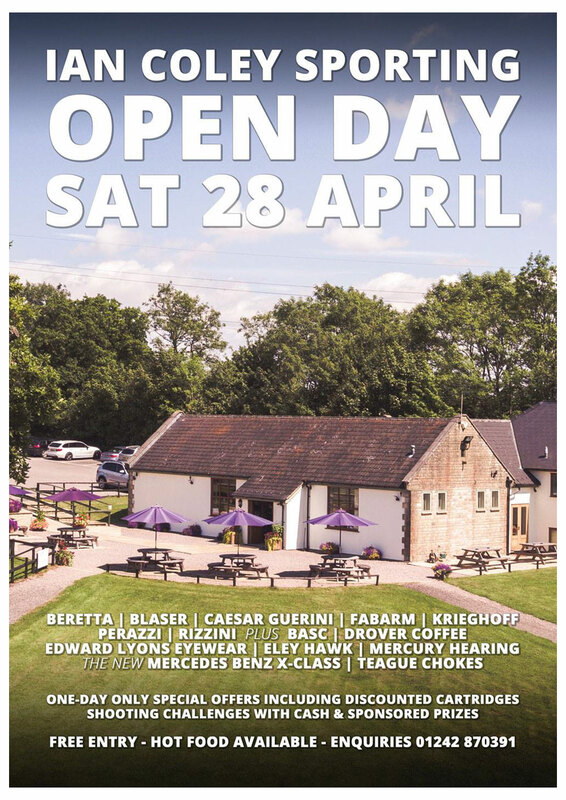 We are pleased to announce we will be attending the Ian Coley Sporting Open Day on Saturday 28th April 2018. As usual, Krieghoff Service Team will be on hand to answer your questions and provide key information about the Krieghoff range. With a wide selection of guns to view and try at the ground, this is definatley a worthwhile venture out. Come and see us there!